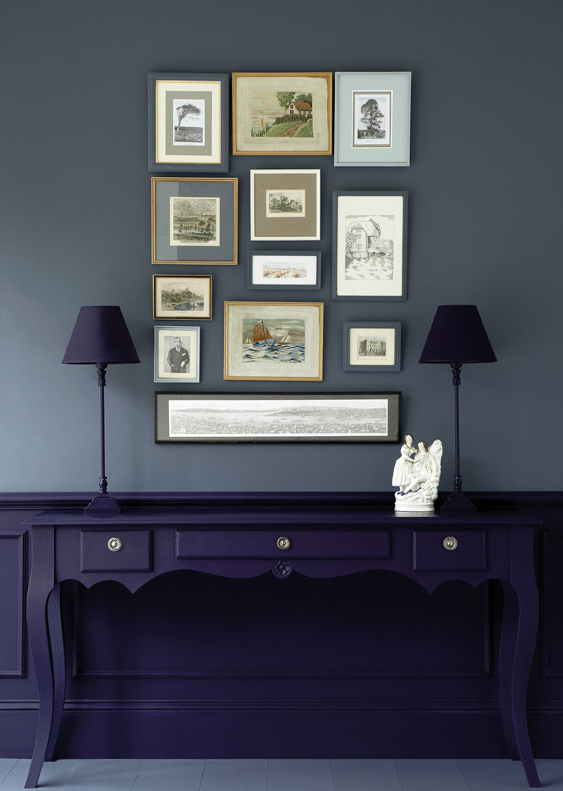 There are 128 shades in Little Greene’s Colours of England collection inspired by colours from Georgian, Regency, Victorian and 20th Century periods. Pictured here is a selection from the range. 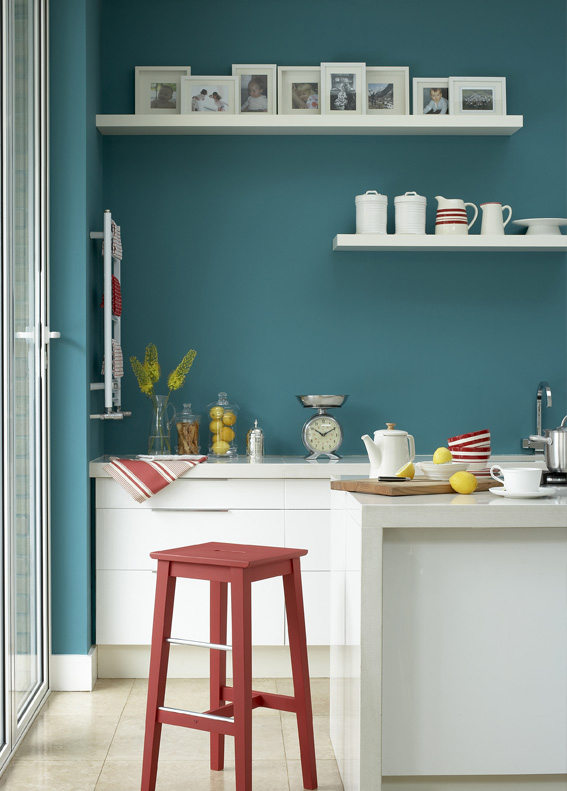 At our Bootle store we have colour cards and brush out boards available and all of Little Greene’s paints are available to order in store. Please note you may also find some of these shades in our other colour ranges.